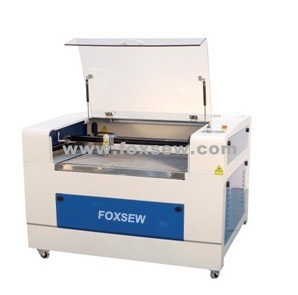 FOXSEW Laser Cutting Machines are selling well all over the world, it has very wide applications not only in Garment industry, but also in other industries ! With good quality and competitive FOXSEW Laser cutting machines always take big market share both in China and abroad market. American customers, Asian Customers, European customers, etc…like our laser machines very well. Thank you, dear all our customers ! 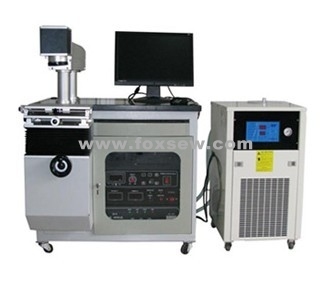 FOXSEW Laser Cutting Machines include Single Head Laser Cutting & Engraving Machine , Double Head Laser Cutting Machine, Trademark Automatic Locating Laser Cutting with camera, and Laser Making Machine 4 series. They can meet different demands of customers. You can please check the Video about the Laser Cutting & Engraving on our website. I can help you to know more about our machines. Firstly knowing us, then you will like us ! We believe we can be your best partner and supplier ! 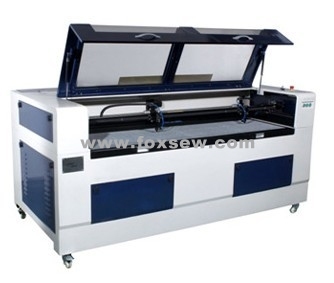 So, dear all customers, please come here to choose the best Laser Cutting & Engraving Machines in FOXSEW !